Every week, we bring you a must-hear track from the Le Guess Who? 2018 line-up. This week, we present a perfectly imperfect pop song about the overwhelming generosity of love in its simplest gestures: ‘Gladly’ by UK-based producer and songwriter Tirzah. 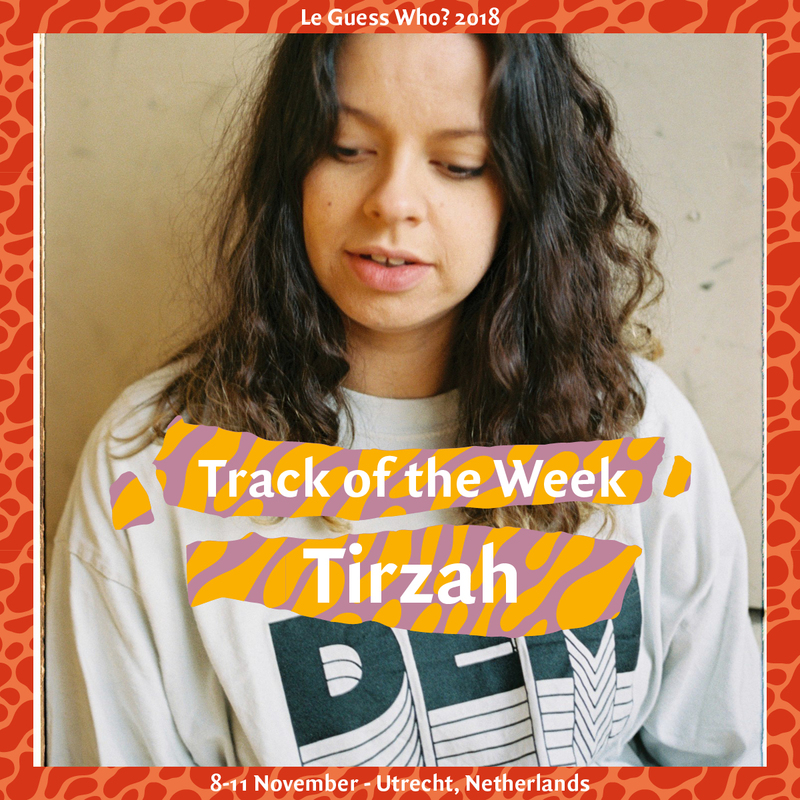 With ‘Devotion’, Tirzah released one of the most critically-acclaimed and downright magnetic debut records of 2018. The album was produced by childhood friend Mica Levi. Lead single ‘Gladly’ is a beautifully haunting love song with laidback vocals. The official video, directed by Hannah Perry, is made up of tape-fuzzed and slowed-down footage of two people dancing together. Tirzah will perform at Le Guess Who? 2018 together with a.o. Neneh Cherry, Georgia Anne Muldrow & The Righteous, Kelsey Lu, Linafornia, Eartheater, SASAMI, Madeline Kenney, LYZZA, Kelman Duran, Kojey Radical, and many more.